See the advantages of becoming a part of our team. 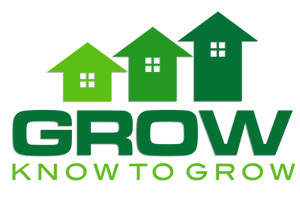 Learn about our training program. Congratulations for taking an important and key step in your home ownership experience. 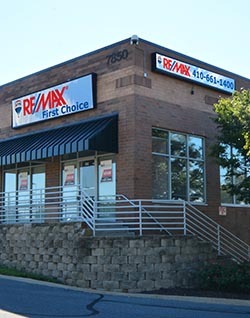 Serving the entire Baltimore Metro area including Baltimore City, Baltimore County, Harford County, Anne Arundel County, and Howard County. 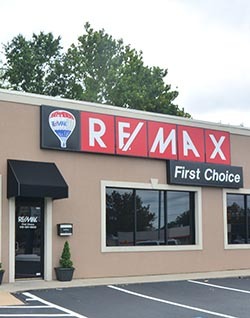 As a RE/MAX First Choice client you can be assured you will benefit from our powerful local presence and our exceptional knowledge of the area we serve. 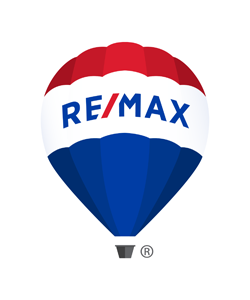 Offering superior negotiation skills for your home purchase and cutting edge marketing strategies for the sale of your home.